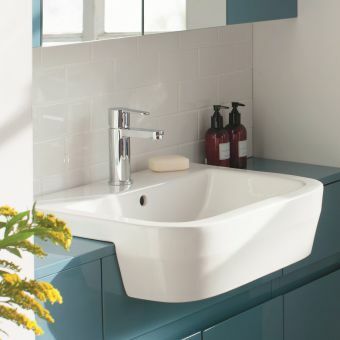 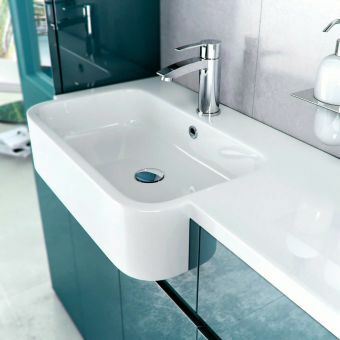 These collection of Basins and Sinks from Britton are affordable pieces of designer ware. 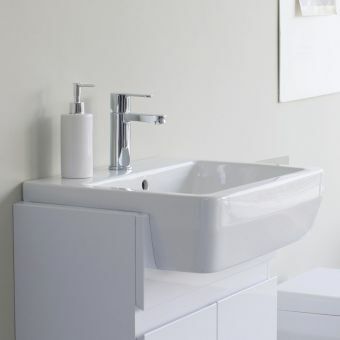 Sporting robust designs tempered with cool angles and curves, they are a highly adaptable range that can be applied to the modern living space with ease. 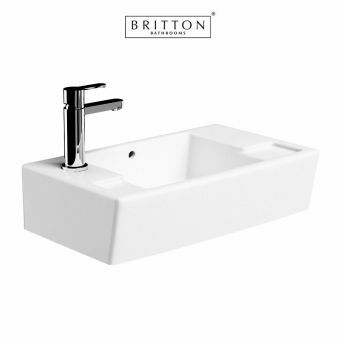 Their simple forms makes them easy to clean, and a 25 year guarantee from Britton is a sound testament to their build quality and longevity. 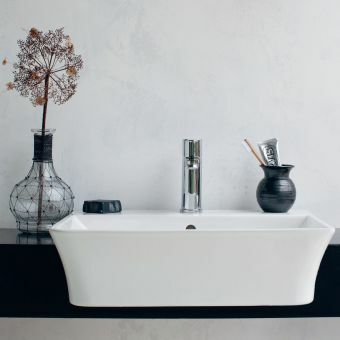 For a taste of the modern masterpieces that Britton is developing, be sure to check out their stunning Fine series of ceramic ware. 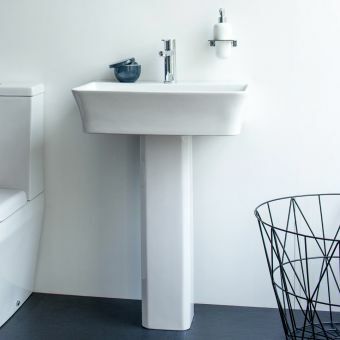 Using innovative new materials and firing methods, these pieces are rendered with an ultra fine profile that is as strong as it is stylish. 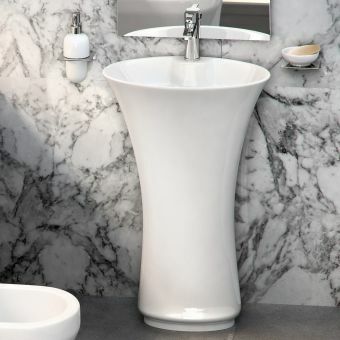 Representing the ultimate in modern style, the Britton Curve Freestanding Basin is a triumph of beautiful design.